When people ask me what makes something “literary,” I typically say something about how literature reads you even as you read it. Literary art provides an opportunity to think. The moments at which my job is most satisfying are those in which the stories and poems I’ve assigned point an accusing finger at me and draw back the curtain between the mystical and the “real” in my life. I love it when the book I’m reading seems to know me, and I really love it when it tells me I’m not OK. I have, like many others, brought my smart phone into numerous aspects of my life. It is communication, entertainment, work, and study; so much of what makes me human has been given over to the machine. There is a certain liberty in this. I am now able to find answers and questions anywhere I am. Wherever I am, the universe is before me in all its complexity, its strangeness, and its dullness. So remarkable is the device, I never stop to ask whether it is me or the phone that’s the tool. I’ve thought of instruments like my Samsung as a kind of power so liberating I’ve even encouraged my students to wield it, but I wonder if I’ve been living a free life within a prison. Recently, I taught Jorge Luis Borges’s short story “The Aleph.” The story is landmark of magical realism, and therefore asks the reader to not only question the distinction between magic and real, but to look for the magic in the real. The story’s narrator, Borges, has an irritating acquaintance, Carlos Argentino, who is the cousin of Borges’s late love interest, Beatriz Viterbo. Carlos Argentino is a bad poet who, as it turns out, has access to a magical point in the universe in which all other points in the universe can be seen. This is the Aleph, and it gives Argentino direct visual access to all the objects, landscapes, and people about which he writes his terrible poetry. 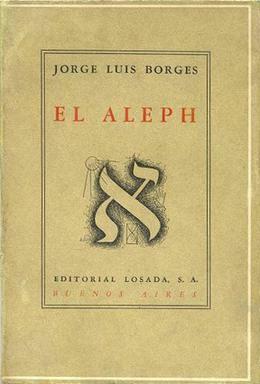 The story is awe-inspiring as a work of literary art, and the paragraphs in which Borges describes what he finally sees in the Aleph are particularly mesmerizing. In addition, it is an extremely funny story, with Borges’s subtle digs at Carlos Argentino’s ineptness and inflated ego providing the narrative spine of the story. I was therefore a little disappointed that it proved to be a little alienating and difficult for my students to enthusiastically embrace. To combat moments moments like this, I’ve developed a little bag of teaching tricks, and I pulled one of them out during our discussion of “The Aleph.” The internet has given us tools for live polling via text messaging and Tweeting. When I have difficulty getting students to pose questions or make observations in class, I will from time to time project one of these live polling environments to the screen in our class. Often, this will jump-start conversation by providing students with a concrete statement or question to respond to. In this particular case, however, our retractable white screen was as silent as my students. This was slightly disappointing, but I was mostly irritated by the fact that the vast majority of the class were clearly typing things into their smartphones. I’m no Sherlock Holmes, but even I could deduce that I was merely providing them cover while they mentally exited my classroom and entered the intoxicating liberation of cyberspace. In the street, on the Constitución stairs, in the subway, all the faces struck me as familiar. I feared that not a single thing was left to cause me surprise; I was afraid I would never be quit of the impression that I had ‘returned.’ Happily, at the end of a few nights of insomnia, forgetfulness worked in me again. This puzzling moment was productive for us. It raised questions about the value of mystery, wonder, and imagination. Carlos Argentino had endless, literal access to everything in the universe and his poetry suffered for it (though he ironically garners acclaim from the publishing industry – another hilarious cultural critique Borges offers). His direct, instant access reduced his poetry to pale, mimetic description. 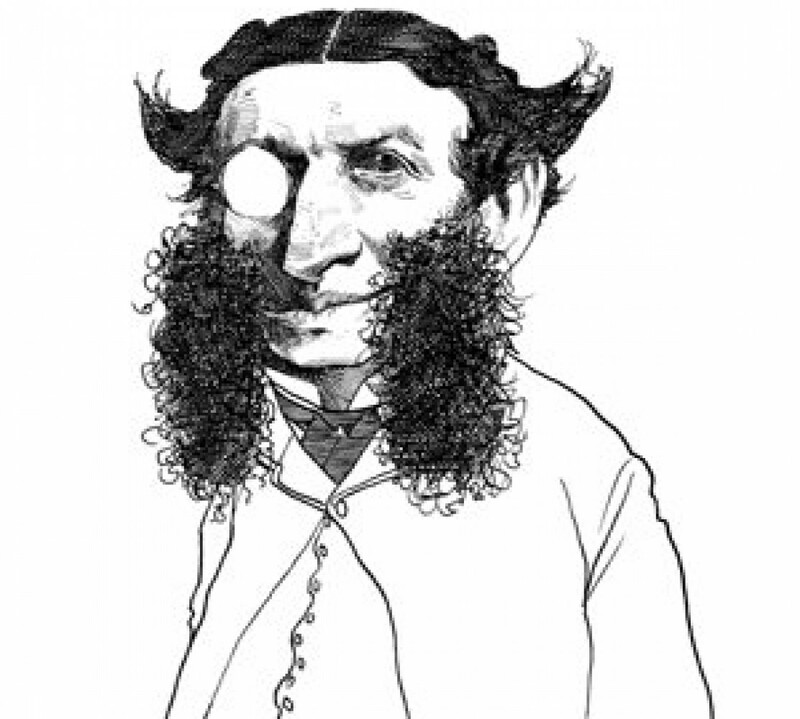 His poetry was strangled by the brutish hands of fact and the oxygen of imagination was cut off. The fear that Borges experiences then is a powerful one, and the relief his forgetfulness brings is tangible. 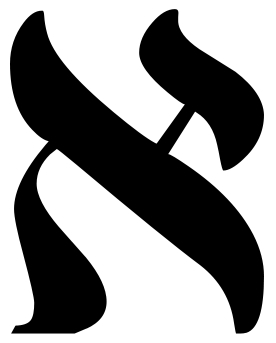 The overwhelming clarity of the Aleph threatened to sap the very joy from life, which lies in encountering the unknown and struggling to make sense of it. After class, I wandered back to my office and noticed just how readily and enthusiastically students slip into the black mirrors of their smartphones at any opportunity. Like Carlos Argentino scurrying under his basement steps to submit to the easy immediacy of the Aleph, we compulsively reach for our devices to connect us to our digitized universe. And this is by no means exclusive to the young. At playgrounds, restaurants, and school assemblies all over the industrialized world, people of all ages, myself included, shun the profound, magical surprise of the street, the stairs, and the subway for the pale titillation of the virtual. What to ultimately do about this new reality is unclear to me. Until I figure it out, I will leave my phone in the car when I go out to eat with my family. Perhaps the answer lies in the unexpected things children say. I just stumbled upon this post, but as a writer and literary blogger, I totally love it! I adore your view of literature, how it gets us to think. That is exactly what I’ve thought my whole writing career. Great post, awesome blog, can’t wait to see more! Thanks so much for the kind words! Keep writing! This is a great example of why I am so hesitant to ever get a smartphone. I don’t so much have a soapbox about it, but not having one and seeing how so many friends, leaders, and strangers are consistently losing themselves in their phones sitting across the table from those they love most has given me reason enough to avoid it. My little dinky dumbphone calls, texts, and pics just fine and when I’m with people, I really enjoy being WITH them. It’s beyond frustrating to talk to someone who is buried in their phone. It’s much like my thoughts on anything in the arena of missing the beauty in the simple things. How often do we miss meaning moments with friends (or teachers) because we’re on Facebook? How often do we miss a beautiful sunset because we’re watching reruns on our big flatscreen? These things are NOT bad, necessarily. But I have found that by reserving them for special occasions not only gives them more value, it also frees us up to breath in the enormity of God’s glory waiting for us in the weather, our dinner, our friends, our music, our theaters, or our TVs. I say all that to say, good post! Thanks man! Good thoughts! This could be a blog post of your own! Great share. Teaching is so rewarding – is it not?! I’ve been in your shoes many times. You’ve found yourself so moved and mesmerized and you attempt to share a sliver of the epiphany, but it goes flat. So we try again. As for the smartphone world we live in – I dig your description of the ‘intoxicating liberation of cyberspace’ – that’s so true. I try to imagine, since it feels like not so terribly long ago that I was in high school, what it would be like to experience it with the extended virtual subconscious of smartphonedom… I can’t imagine it. More to come… I decided this morning that I should share these rambling rants of mine.